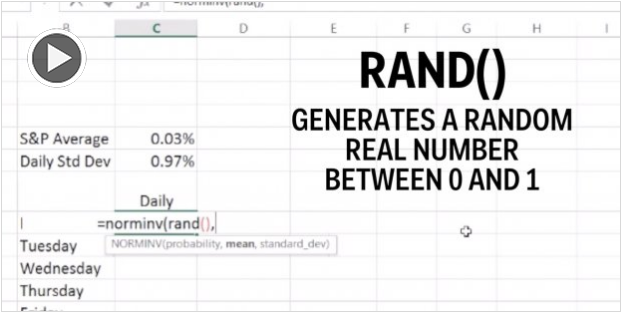 Found this good video on using the Random function. ← How much is $1.00 (USD) really worth. Great infographic.